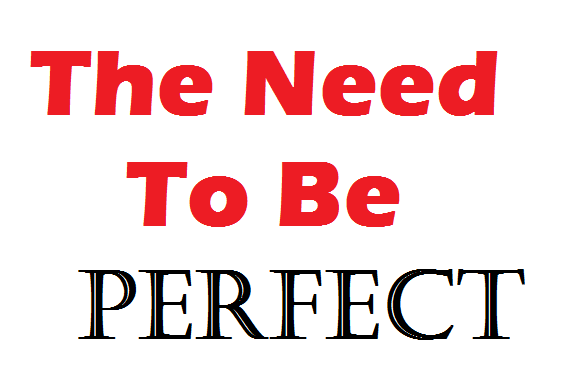 For many of us, "perfect" is a silly notion. We understand we are imperfect by nature, so nothing we do can be flawless. I assume nearly all of us would publicly admit our imperfection. Or so we say with our mouths. Yet strangely lurking within the deep, dark recesses of our consciousness, there is a longing to make other people believe we are perfect, and that our lives are falling perfectly into place. Take celebrities as an example. Everyone knows their air-brushed, photoshopped, magazine cover faces and bodies are artificially enhanced. Well, everyone should know that. It doesn't mean the stars aren't attractive, but the publicists want to blow it out of proportion to give the appearance of perfection. In the age of social media, people have found their own personal magazine covers. 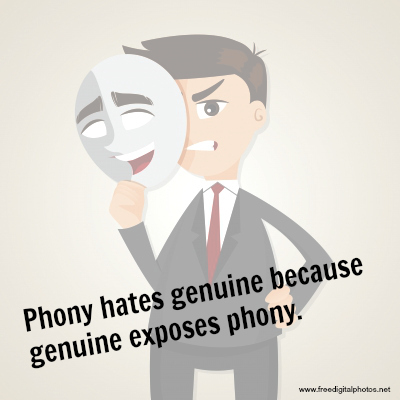 It is tempting to use your social media posts to paint a picture of yourself, or your family, or your life that is "slightly enhanced." We may have a nice family or a great set of friends. We might have a cool car or a nice collection of fun toys in the garage. Nothing wrong with any of those things, but do we need to showcase them continuously to convince the world that our lives are straight out of the American dream? Let's pause for a second. I want to be careful about this, because I could give the impression that I'm judging people's motives. I'm not. I'm judging my own motives. I'm not immune to this temptation. I use social media to share excitement and fun. I use it to share information and distribute my opinion; but I never want to use social media to promote an image of my life that is untrue. My life is not perfect. I'm not reaching all my goals and being showered with accolades. Good things happen to us, and we thank God for it. And not-so-good things happen to us, and we learn from them and move on. Quit trying to impress people with the magnificent luster of your carefully manicured and obviously photoshopped life. If this is happening, it's not Facebook's fault. It's yours. And if I do it, it's my fault too. Image of guy with mask was obtained from freedigitalphotos.net and edited with PicMonkey (www.picmonkey.com) by Daniel Devine.